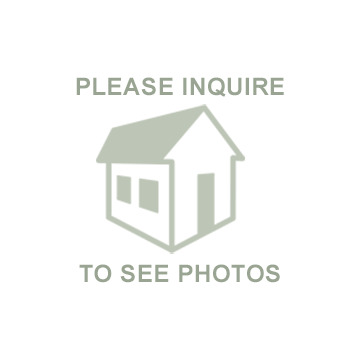 Convenient West Tisbury location set privately. Charming interior with brick fireplace and passive solar gain. This is a well built home with character and warmth.